In the summer of 2001, eight aid workers in Kabul, Afghanistan, were arrested by the Taliban and accused of spreading Christianity. Their captivity and trial drew international outrage and fiery debate: Were they aid workers or missionaries? Is it ethical to proselytize in Muslim countries where the law forbids it? Were they, in fact, getting what they deserved? As events would prove, the truth behind their arrest was far more sinister than the world before September 11, 2001, could ever have imagined. 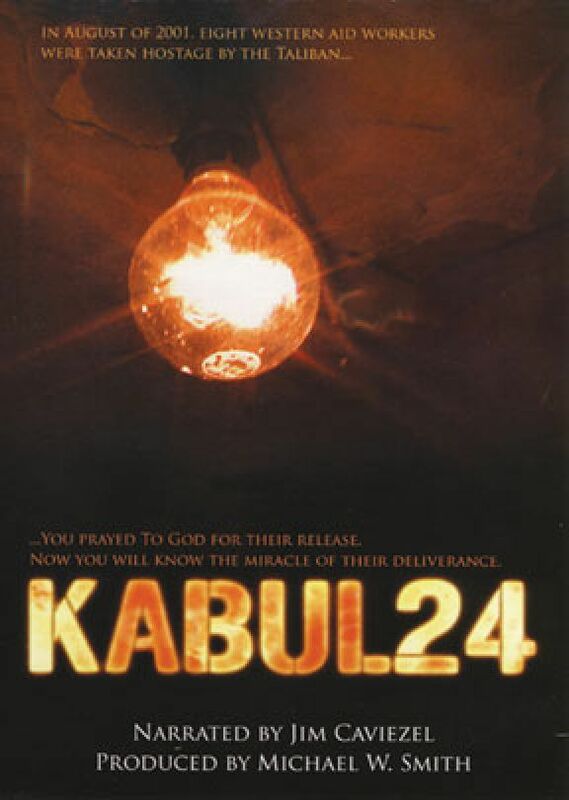 Six years in the making, Kabul 24 takes you around the globe to reveal the personal stories behind the eight Western prisoners and their sixteen Afghan coworkers who were thrust into the international spotlight. Follow their amazing saga as they endure 105 days of harrowing captivity, the bombing of Kabul, a sham Supreme Court trial, and a rescue as suspense-filled and miraculous as the story itself. Narrated by Jim Caviezel and produced by Michael W. Smith.